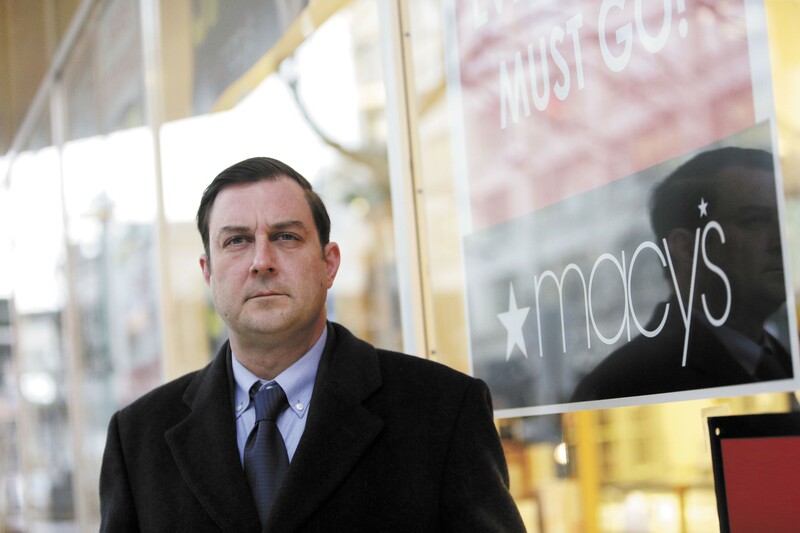 Spokane City Council President Ben Stuckart is ready to run for mayor — three years from now. Spokane residents don't get to vote for mayor until 2019. But City Council President BEN STUCKART has already declared that, three years from now, he'll be in the race. He filed back in April. These campaigns, Stuckart says, have to start early. In 2012, recently re-elected Mayor DAVID CONDON started campaigning almost immediately as well. "I think I'm going to have to start on fundraising in early 2017," Stuckart says, "because I think it's going to take quite a bit." But the positions of mayor and city council president are both capped at two terms. Condon's last year as mayor, no matter how popular he is, arrives in 2019. So does Stuckart's last year as city council president. While he still has three years left in his second term, Stuckart believes he can continue to build on his accomplishments when he runs for mayor. "I think I've been one of the most successful legislators in the last 15 years in Spokane. I've shown I can maneuver around the city well," Stuckart says. "Now we [need to] grow our economy to help everybody." HILLARY CLINTON is vetting at least three people to be her running mate: Secretary of Housing and Urban Development Julián Castro, Virginia Sen. Tim Kaine and Massachusetts Sen. Elizabeth Warren. But as she considers a potential vice president, she's also reportedly worried about how her choice could affect congressional elections in 2018. That she's thinking that far ahead may demonstrate her confidence regarding winning the presidential election against presumptive GOP nominee DONALD TRUMP. But Clinton is also facing pressure from the Democratic Party and Senate Minority Leader Harry Reid not to choose a senator whose seat would be filled by the choice of a Republican governor, should that senator be elected alongside Clinton. Warren, however, would be the one exception, since Democrats are confident that her seat could be filled by another Democrat in a special election in 2017. And Warren, who took a while to actually endorse Clinton, recently made her debut with the Democratic nominee on the campaign trail in Ohio. Warren used the opportunity to attack Trump, calling him "a small, insecure money-grubber who fights for no one but himself."